Snowflake (Ariana Grande) is special-she's the only white gorilla in the world, and the zoo's main attraction. 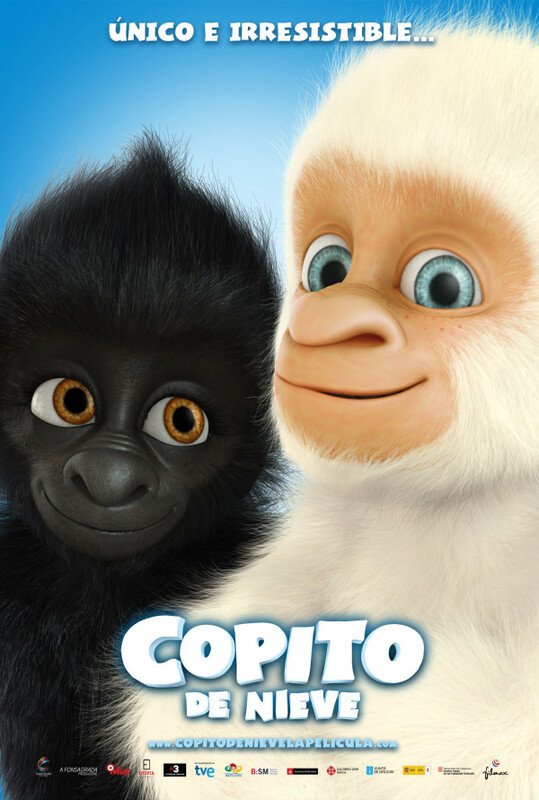 Children love her, but the other gorillas-Petunia (Jennette McCurdy), Elvis (Nathan Kress) and Anvil (Keith David)-don't because she's different. 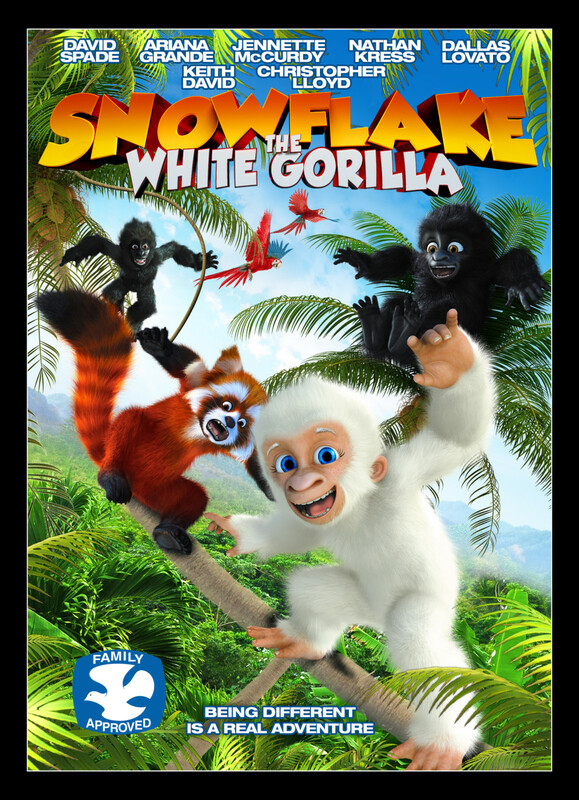 With the help of an eccentric red panda named Jenga (David Spade), Snowflake plans a secret mission to sneak out of the zoo and venture into the dangerous city to find the witch at the circus who can help her become a "normal" gorilla. Will Snowflake find the cure she's looking for, or realize that there's something more important than fitting in-being true to yourself? Regions are unavailable for this movie. Click the "Watch on Netflix" button to find out if Snowflake, the White Gorilla is playing in your country.